Don't let an out-of-control email inbox ruin your day. 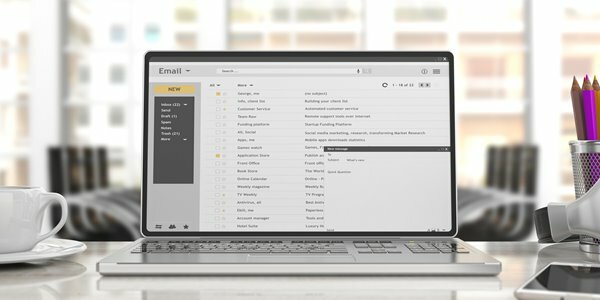 Learn five easy organization tips to get your email inbox in shape. Get started today. 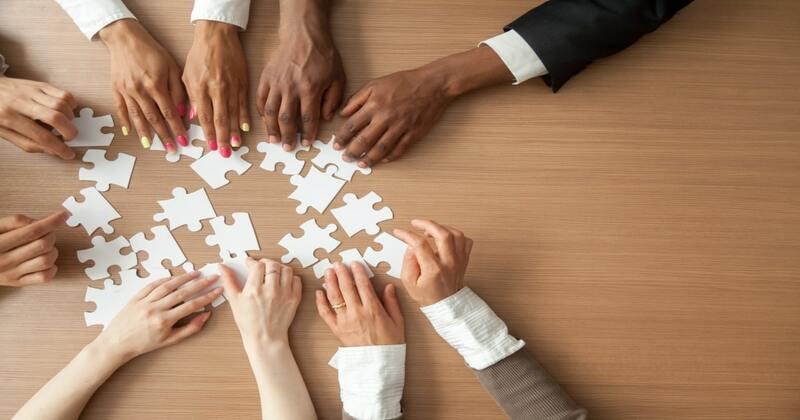 Learn the top characteristics needed to be a great and successful insurance agent, from people skills to partnering with the right carrier. 2019 is here – take this opportunity to refresh your workspace by getting it clean and organized! 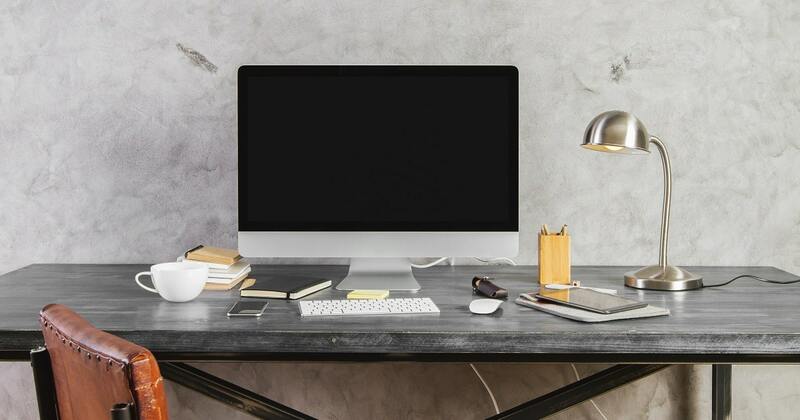 Get tips for maintaining a clean desk throughout the entire year. Winter can bring dangerous driving conditions in many parts of the country. 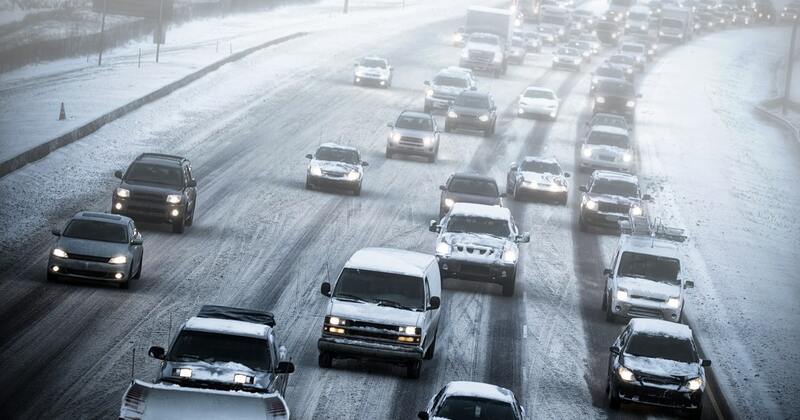 Use these winter driving tips to stay safe behind the wheel this season.